Ordering pizza on the go has never been easier. 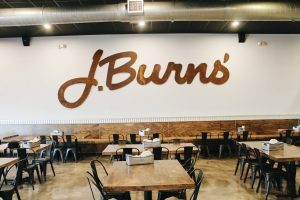 Just tap the phone icon to place your order. Want to make some pizza? 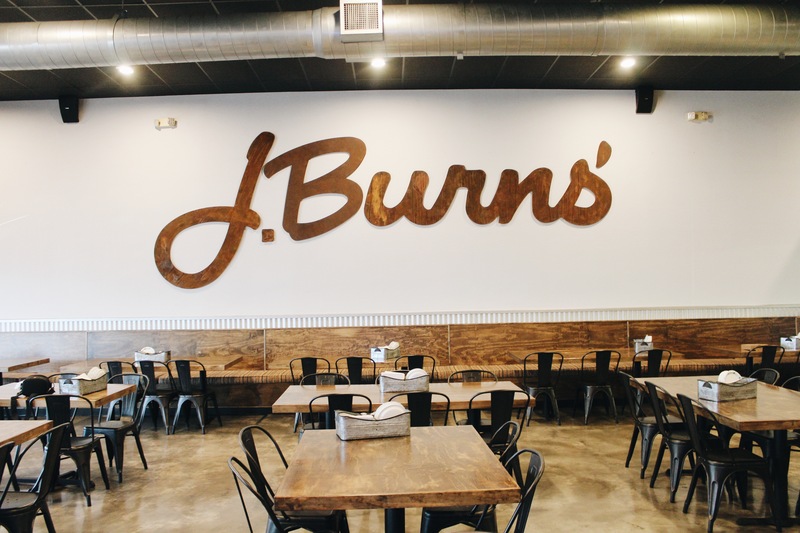 J. Burns' Pizza is looking to hire some enthusiastic pizza chefs. If you think you have what it takes, download the application to apply today! Connect with us, get deals. It’s that simple. Hours: Su Mo We Th 11-8 / Fri Sat 11-9 / Closed Tuesdays. 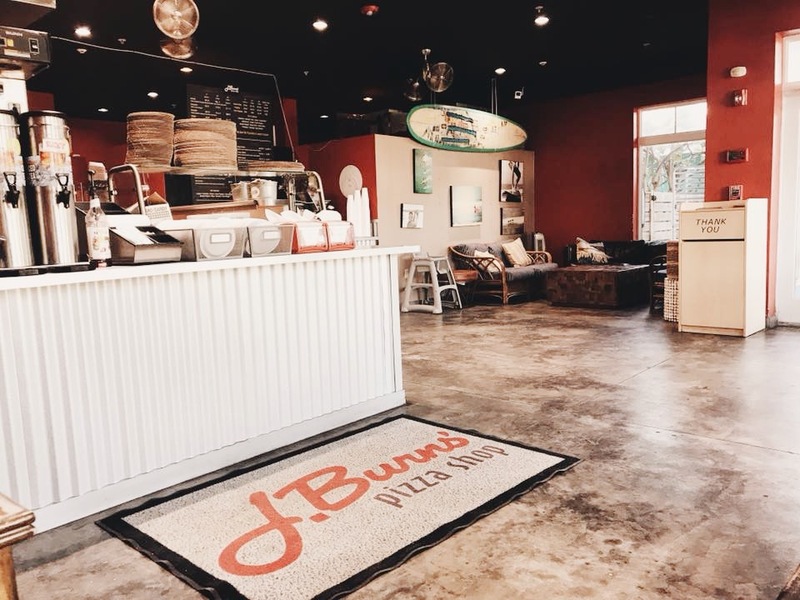 If you’re interested in franchising opportunities with J. Burns’ Pizza Shop, check out our contact page.